A kitchen room is considered as the heart of the home by people. Traditionally kitchens are slowly being replaced by elegant looking and awesomely designed modular kitchens. The main reasons for this are effective space utilization, nicely finished materials, quick installation, ease of cleaning and several other features offered by modular kitchens. These kitchens really make the cooking experience joyful and enthusiastic. Being sleek, versatile and efficient; modular kitchens can transform your kitchen room into a great place. Modular kitchens are made up of small boxes or units which are then assembled in the kitchen room with aesthetic designs and pleasant arrangements. 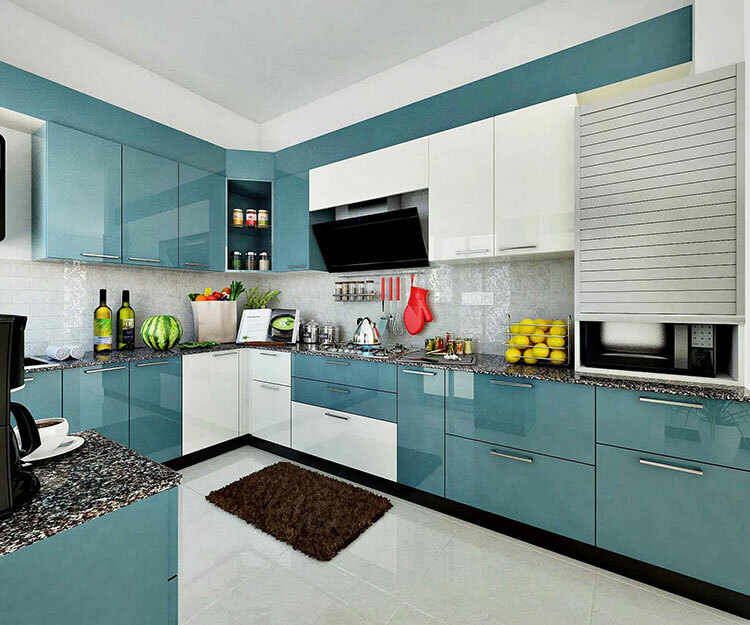 Due to the number of advantages offered by them, nowadays modular kitchen is making their presence in almost all houses.